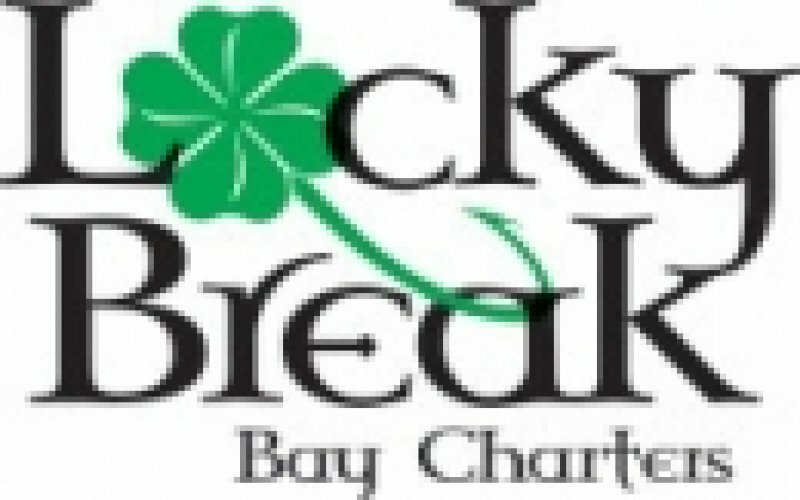 $100 Early Morning Boat rental special! 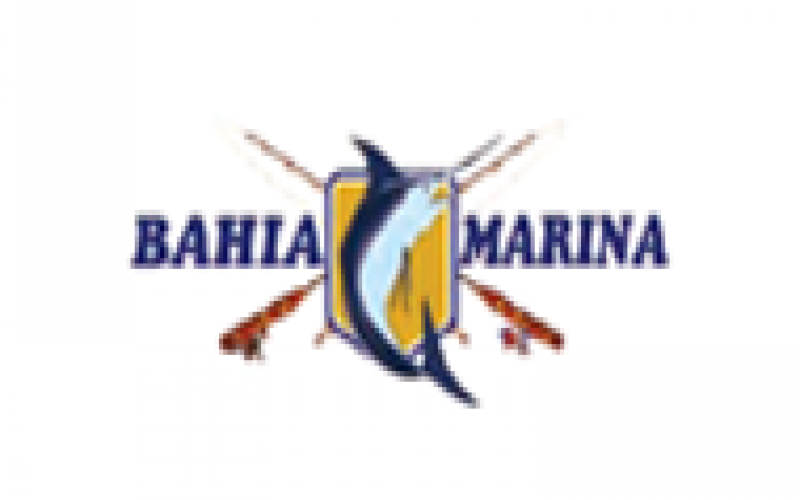 Bahia Marina - $100 Early Morning Boat rental special! Full Service Marina with Charters, Boat Rentals, Gas, Equipment, Bait & Ice! 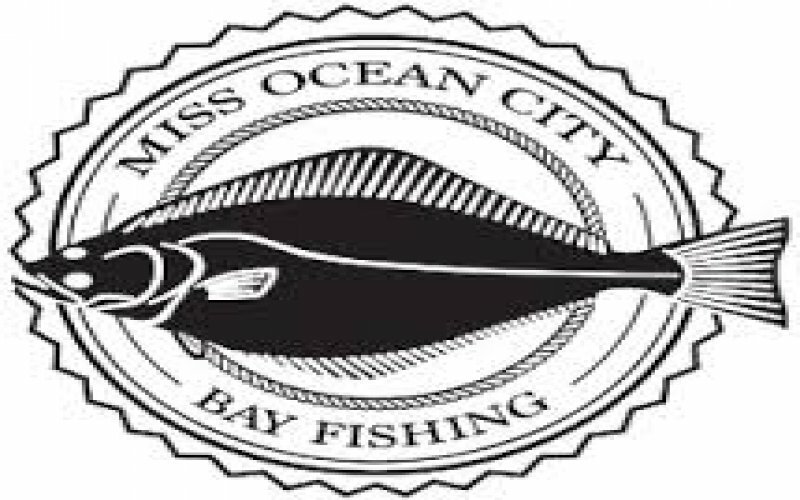 Bahia Marina is Ocean City's sportfishing headquarters. 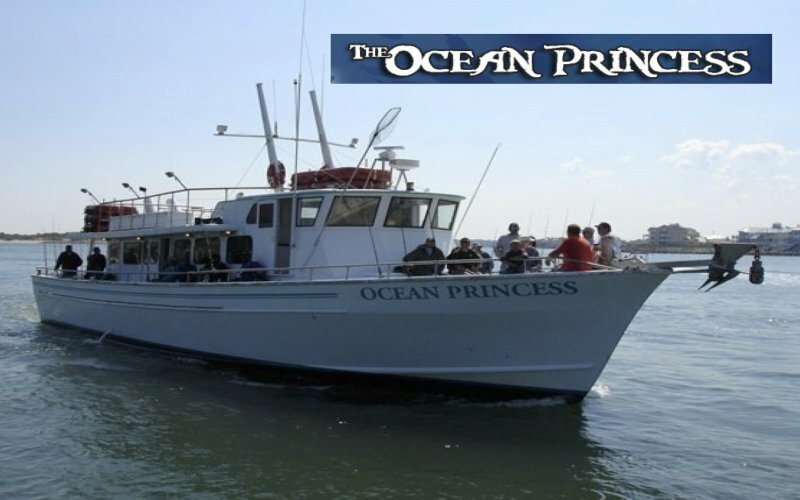 Featuring charters, headboats and Ocean City's largest small boat rental fleet. Ocean City Maryland's premiere fishing headboat. 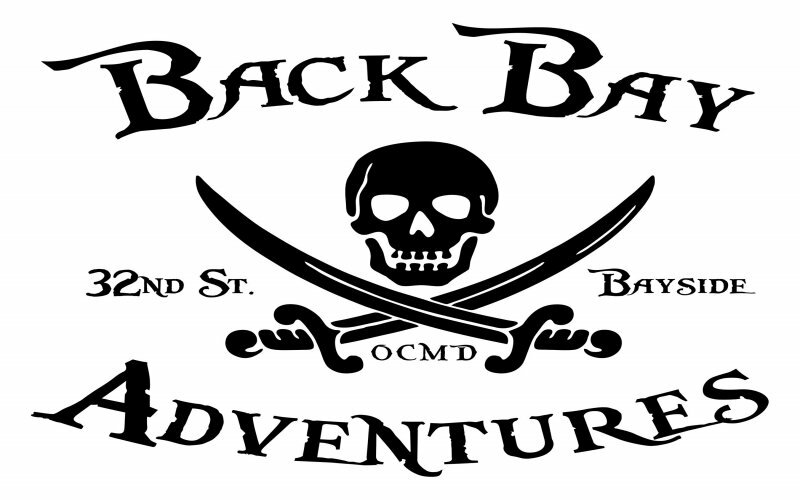 We specialize in reef and wreck fishing, private charters, and special events. Tortuga Bay Fishing - $2 Off Tortuga! 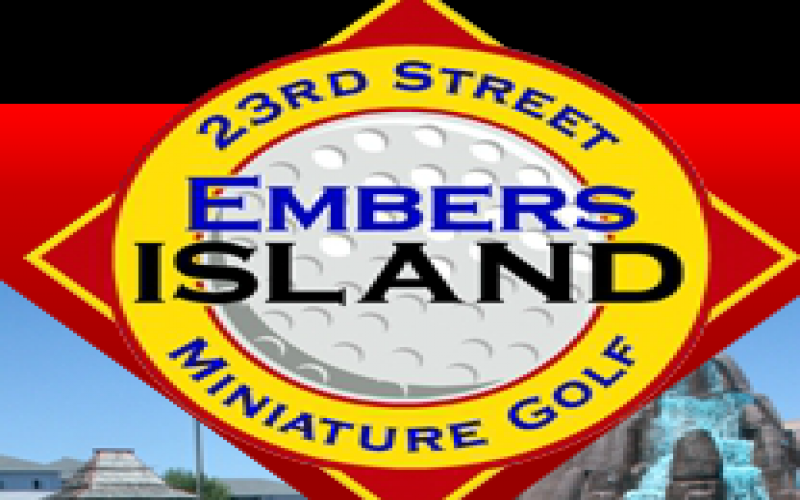 Embers Island located in Ocean City, Maryland offers the two most innovative and challenging miniature golf courses in Ocean City! FREE ROUND of Mini Golf! Nick's Golf Down Under - FREE ROUND of Mini Golf! 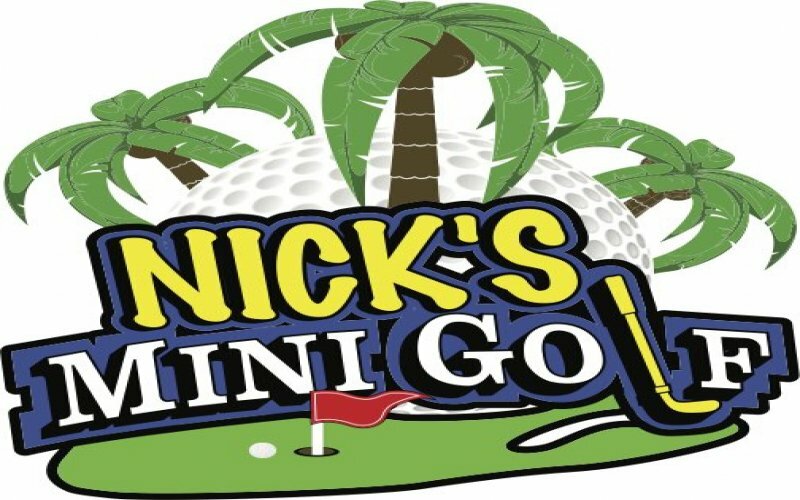 Nick's Mini Golf has four locations in Ocean City, MD! 18 Holes of Beautiful Maryland Coast Golf in Pristine Condition Year Round. 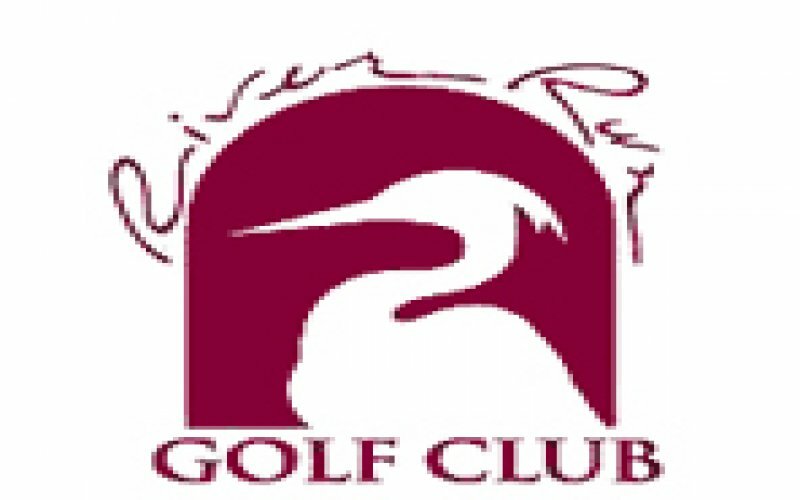 “True Rolling Slick Greens, Well Thought Out Design, Excellent Condition,and Friendly staff.